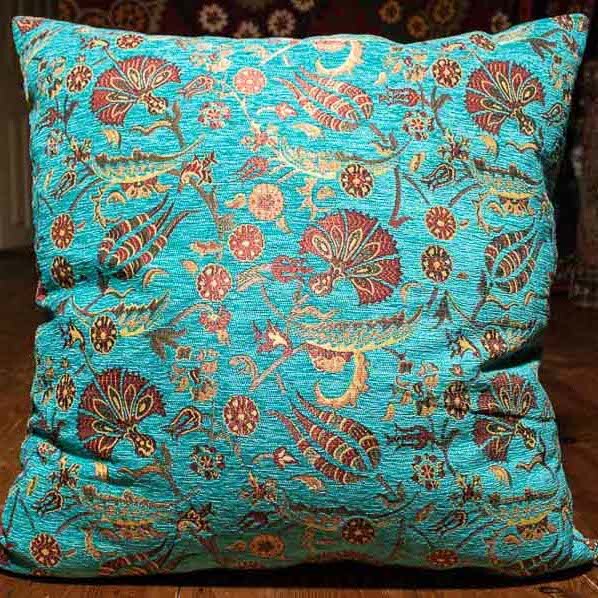 We have a great selection of Ottoman Turkish Cushion Covers and Round Bolsters Pillows made from Traditional Textiles from Turkey. 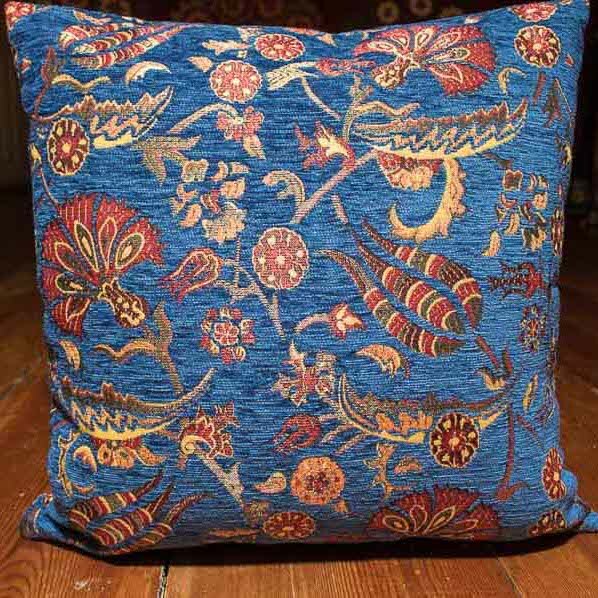 We work with a small, family run enterprise who make our cushions to the specific sizes and colours we choose - we carefully select the best quality Turkish fabrics and colour ways so we can offer a great choice to suit all room interiors. 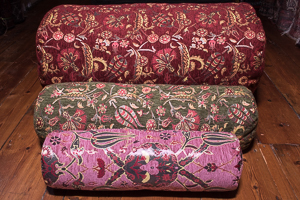 These cushions are perfect for use with chairs, sofas and beds, our Large Floor Cushions and Large Cylinder Bolsters are great for lounging on the floor! 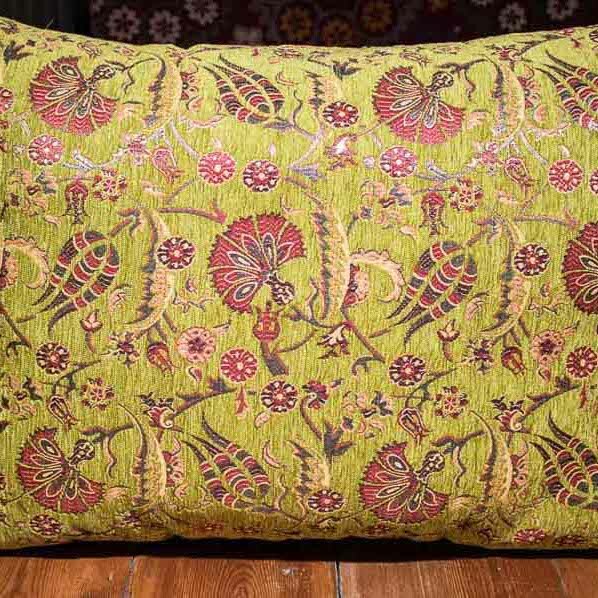 The fabric is soft and comfortable and can be washed up to 30 degrees. 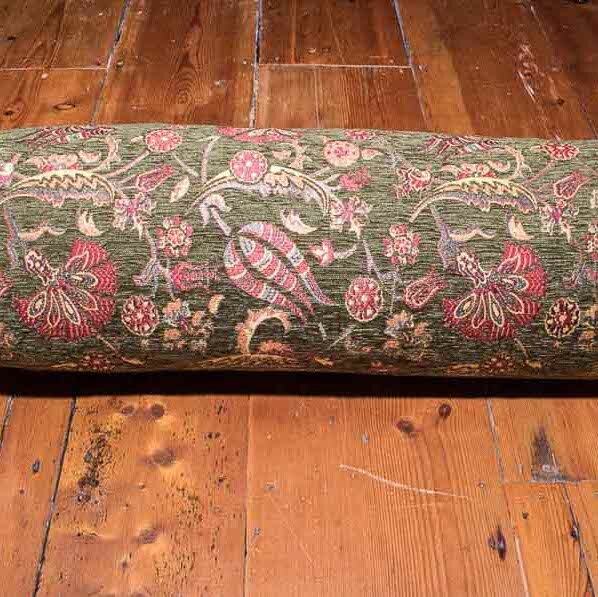 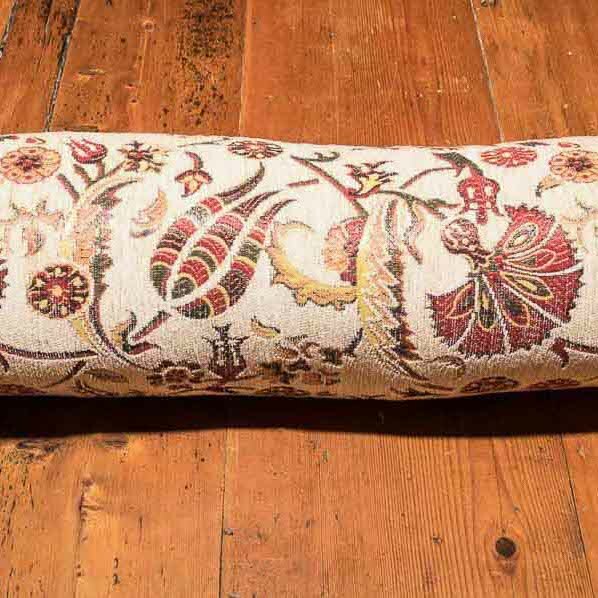 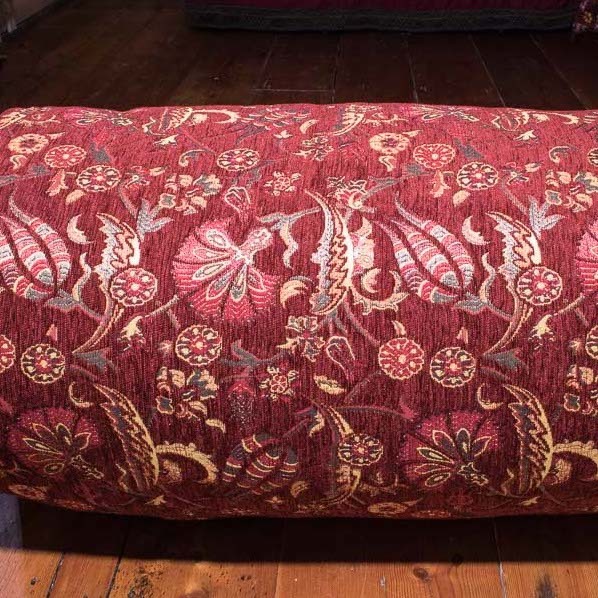 These Ottoman Turkish Cushions and Bolsters are sold without fillers but if you wish to buy a filler you can easily add one to your basket so your cushion or bolster arrives filled.